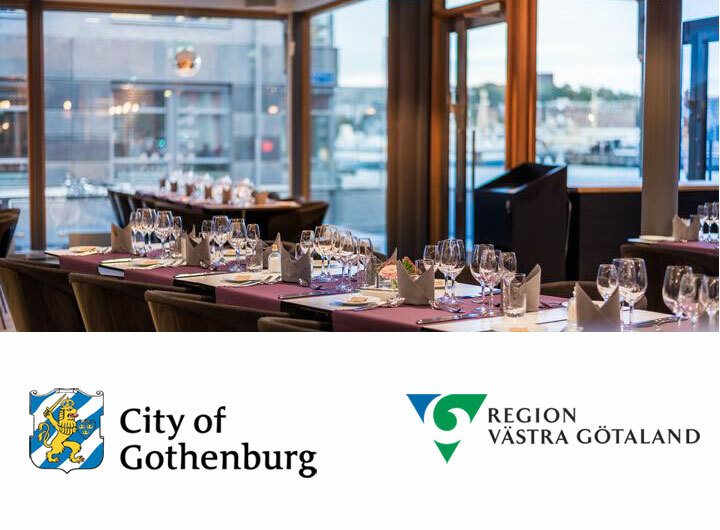 The City of Gothenburg and Region Västra Götaland together with DDI2018 has the pleasure to invite you to attend the Welcome Reception. The Welcome Reception will take place at L’Resto in Lindholmen Science Park. L’Resto is located in the same building as the Conference. Mingle dish and a glass of wine or beer will be served. The Welcome Reception is included in the registration fees. 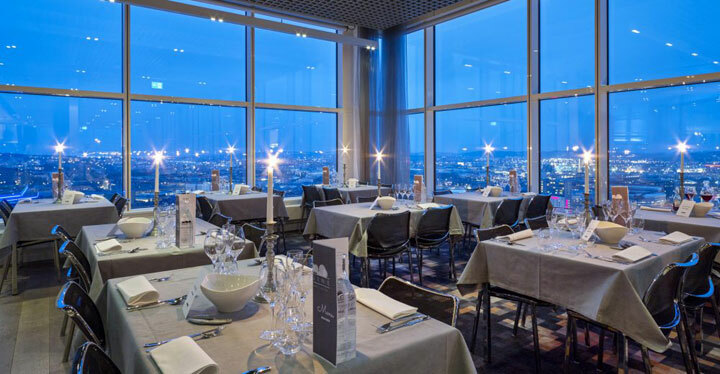 On the top of Gothia Tower’s third tower, on the 29th floor, you´ll find “Imagine”. This is a fantastic venue with a view that stretches for miles in every direction – one hundred meters above the ground, in Gothenburg’s tallest building. The conference dinner is included in the standard and students registration fees. Busses will depart at 19:00 from outside the Radisson Blu Riverside Hotel. There will also be a bus leaving from Smart Eye premises at 19:00, making a stop at the Comfort Hotel (Stenpiren) before heading to the conference dinner. Return buses from the dinner will leave at 22.30 and 23.00 to Radisson Blu Riverside Hotel, making a stop at the Comform Hotel (Stenpiren).